The ecommerce landscape has gotten exponentially more competitive in just a few short years. New and innovative players are entering the space, shoppers are more knowledgeable, and customer acquisition costs are skyrocketing. It's a lot harder to earn the attention of consumers, so if you do get someone onto your website, you want to make sure their chances of conversion are as high as possible. Accomplishing that starts with a winning merchandising strategy. To engage online shoppers (and ultimately increase sales) you must ensure that the best and most relevant items are served up to each customer. Your assortments must feel curated, on-trend, and not the least bit overwhelming. Use competitive intelligence to improve your merchandising, promotions, and prices. Automate your data collection and analysis, so you can focus more on doing versus number-crunching. 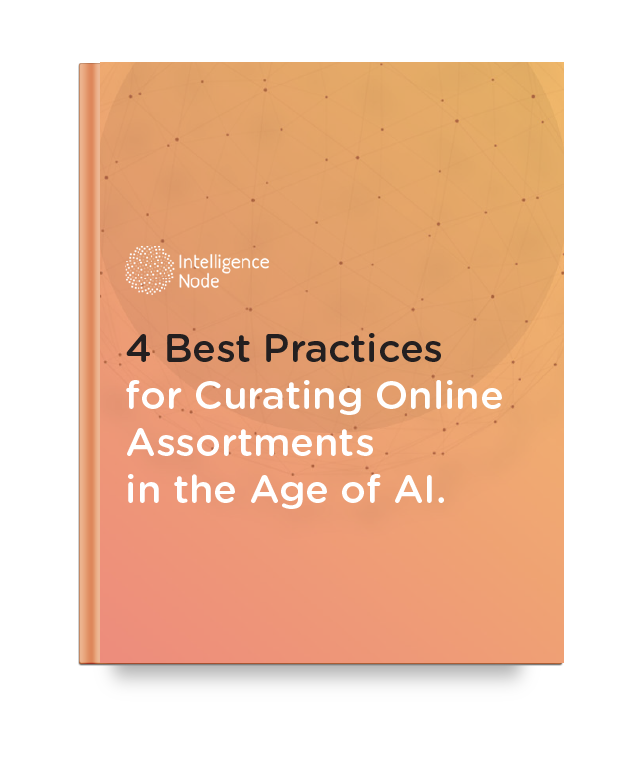 The best retailers in the world are implementing these sophisticated strategies to craft their merchandising initiatives.